The Craft Factory range of beads and sequins. 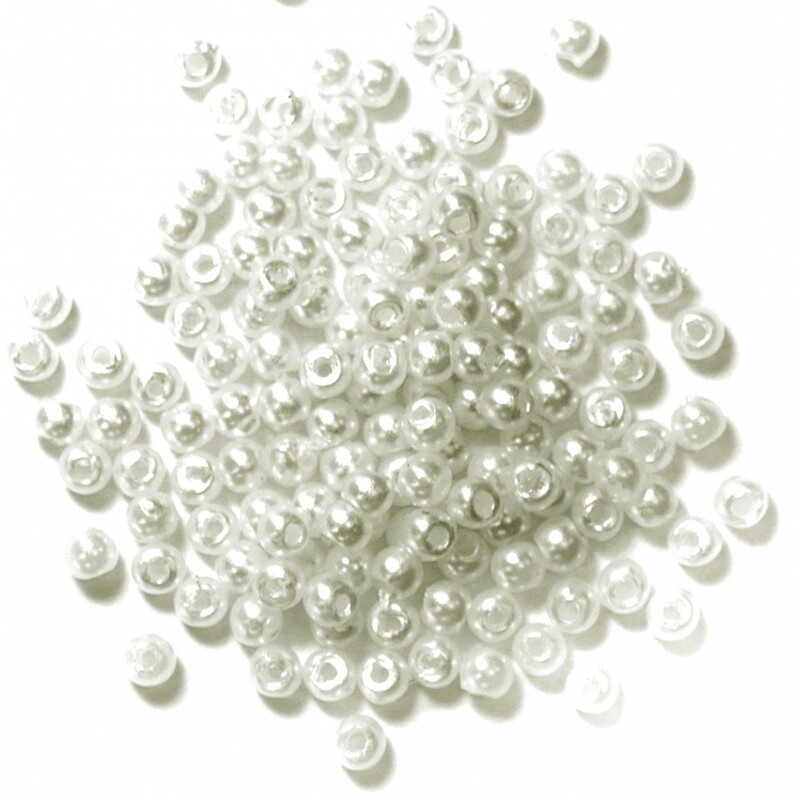 Used widely for many crafts such as jewellery making, embellishment, home decoration, childrens crafts and many more. Great value!